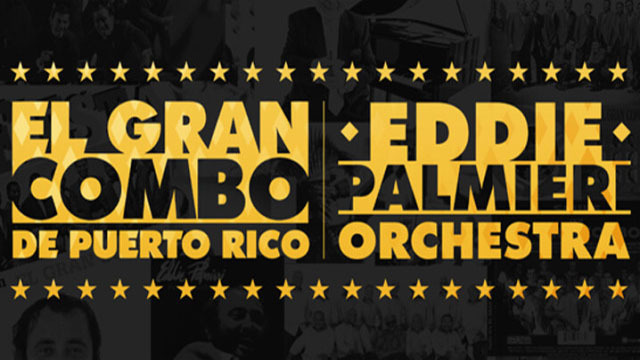 New Jersey Performing Arts Center (NJPAC) presents an unforgettable evening with the extraordinary salsa band, El Gran Combo and 10-time Grammy Award winner, Eddie Palmieri and his Orchestra. During 50-years plus years of performances, the legendary 14-member orchestra from Puerto Rico has sold more than 100 million records worldwide and shows no signs of slowing down. Known as one of the finest pianists of the past half-century, Eddie Palmieri is a bandleader and composer who skillfully fuses the rhythms of his Puerto Rican heritage with the complexity of jazz influences such as, Thelonious Monk, Herbie Hancock, Mc Coy Tyner and his elder brother, Charlie Palmieri. An NEA Jazz Master, he is the recipient of the 2013 Lifetime Achievement Award of the Latin Academy of Recording Arts & Sciences. NJPAC is among the largest performing arts center in the Unites States and is the artistic, cultural, educational and civic center of New Jersey – where great performances and events enhance and transform lives everyday. As New Jersey’s Town Square, NJPAC brings diverse communities together, providing access to all and showcasing the State’s and the world’s best artists while acting as a leading catalyst in the revitalization of its home city. Through its extensive Arts Education programs, NJPAC has attracted over nine million visitors (including more than one million children) since opening its doors in 1997, and nurtures meaningful and lasting relationships with each of its constituents. 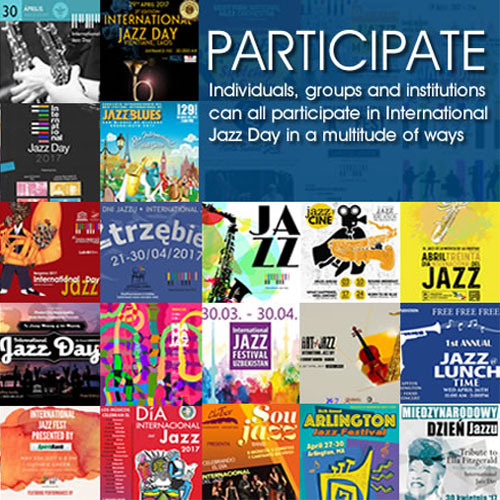 Visit http://www.njpac.org/ or call: 888.GO.NJPAC for more information.